*Delivery notice: These items are built custom at time of order. Quantities of 1-3 pcs will typically ship in 1 business day. If ordering more than 3 pcs of any Series combined, please call 1-800-232-5487 or email [email protected] for delivery times. Typically 2-3 business days. 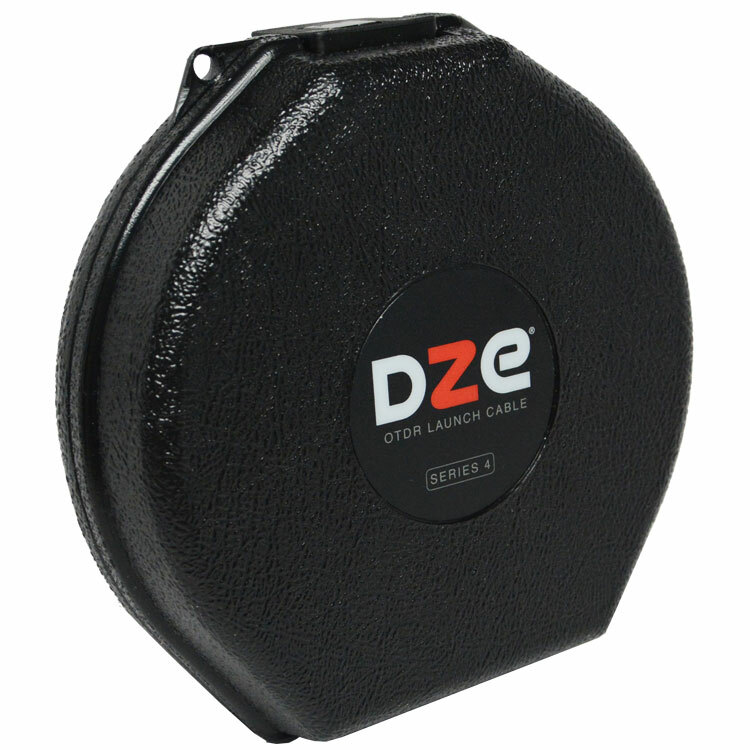 The DZE® OTDR Launch Cable is designed to aid in the testing of fiber optic cable when using an OTDR to help minimize the effects of the OTDR's launch pulse on measurement uncertainty. 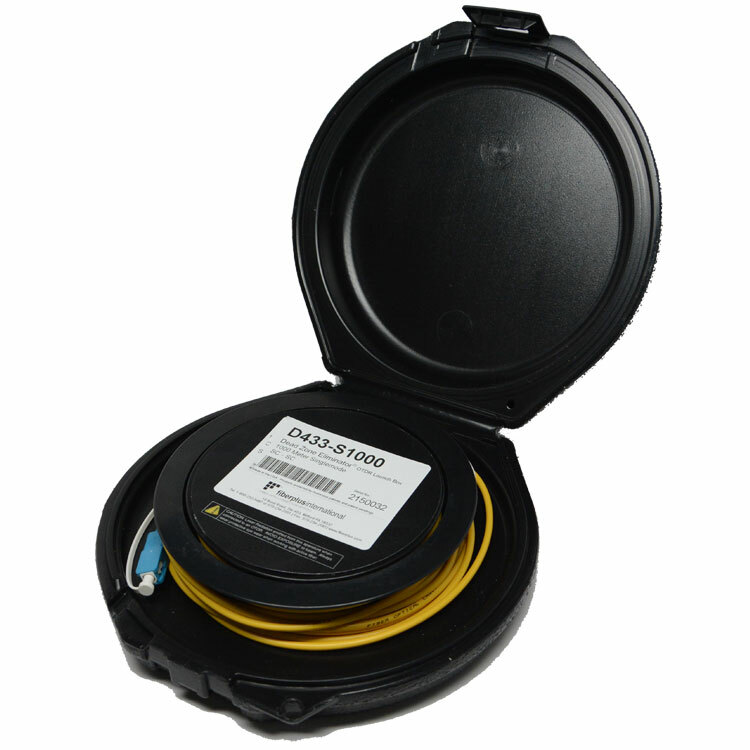 Using a DZE® launch cable at the beginning of the fiber under test and a DZE® receive cable at the end of the fiber under test allows the ability to perform loss measurements on the entire length of the fiber. 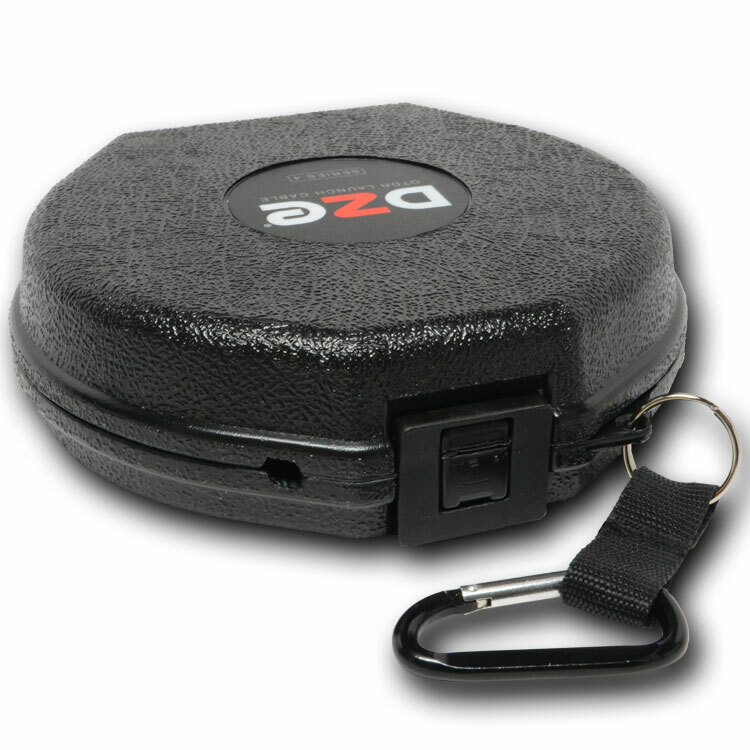 The light weight unit measures only 7" in diameter and 2" high and includes a carabiner clip allowing the unit to be easily attached to belts, equipment straps, and rack mounts. 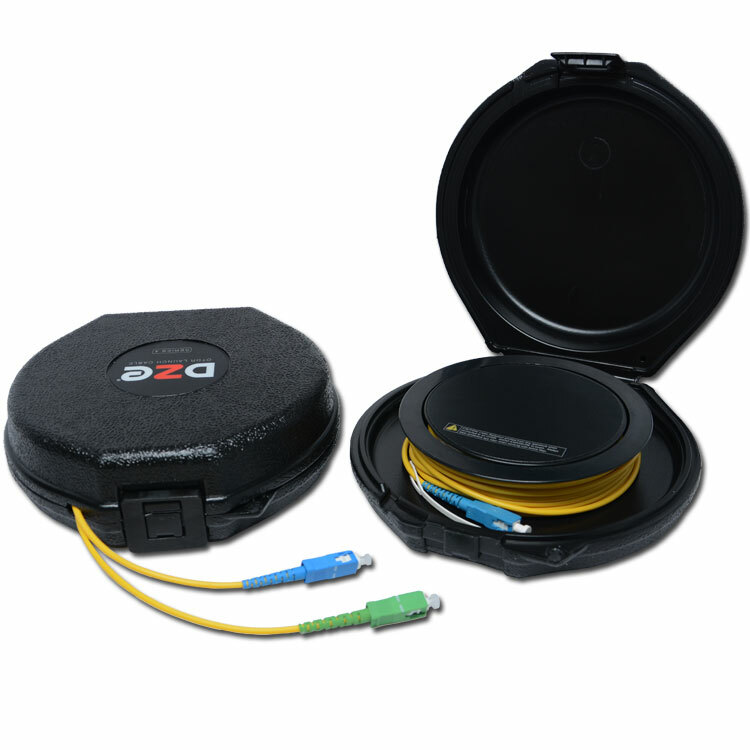 Units are available in any length up to 2000 meters with a choice of a variety of connectors in order to connect to virtually all OTDR and patch panel ports. Please call 1-800-232-5487 or contact us if you require a length, connector style or fiber type that is not listed.